FL Legal Group handles a wide spectrum of legal counseling on the topics of condominium, cooperative, time shares, homeowners associations, property management firms and master associations. Our Community Association attorney, Nicki Fernandez Asmer, plays an integral part of our client’s professional team. We assist the board and its management companies while preparing for, and conducting their meetings. We equip them with the answers needed when faced with questions about documents or pertinent law. We help to enforce covenants and restrictions, and assist the drafting and negotiating of contracts for provision of services. 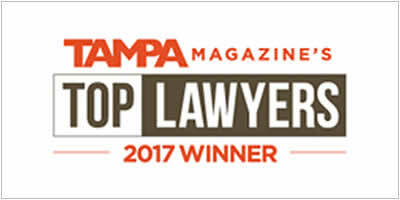 Attorney Asmer is responsible for providing legal counsel to the officers and directors of the association, as well as the manager on the operation.